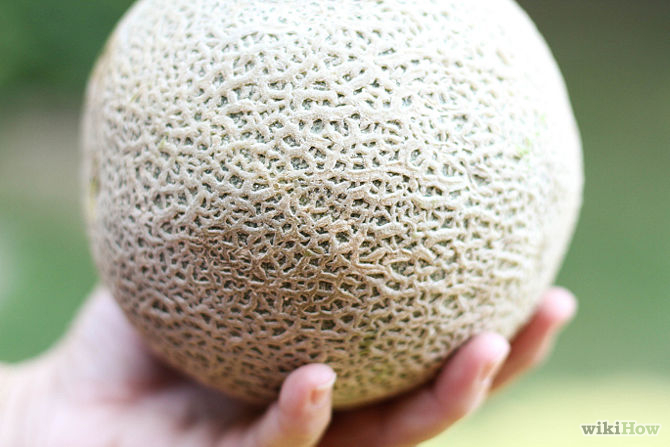 Baby is roughly the size of a cataloupe melon this week! Baby weighs about 4 3/4 pounds at this point in pregnancy, which is now officially the time you can claim you look like you have swallowed a melon! Her skin is getting smoother and she is filling out with her fat layers, this will help to regulate her body temperate once she is born, though it won’t be a faultless system. Her nervous system and lungs are maturing really well now and the best of news is that after 34 weeks pre term babies usually do just as well as full term babies! Hooray for less stress! This week seems to have been a little bit better, especially for my pelvis! I feel like the aches have eased off a little bit and I’m not struggling to get up and down on the mornings and evenings! One thing that has made a massive difference (and it’s worth noting down for those of you that are suffering or in earlier labour) is keeping my feet and knees together when lifting my legs – so getting out of the car in the same fashion as the queen, lifting my legs off the sofa as if they have been glued together etc… all really helpful! Still with the constant snacking. I seem to be wanting chilli all of the time, but lack the energy to cook myself anything separate to the rest of the family! Oh and mince pies… always mice pies at this time of year! Earlier this week Reuben decided to come running through to the toilet when I was mid wee… needless to say, jumping off the toilet for a 3 year old in desperate need who is in peril of wetting his pants and increasing the permanently huge laundry pile again, is no easy feat. This was not only hilarious, but a proud moment for me as we both managed to avoid puddles. Win. Reuben keeps talking about baby, and keeps patting my tummy – as does Toby. I’ve also been lucky enough for a few really close friends to feel baby kick this last week or so – it’s a wonderful thing to share with people! The head cold has been my big bug bare this week. What I wouldn’t give for some extra strength night syrup and the chance to curl up on the sofa for a few hours. Apparently I’m more likely to receive a glitter-horned unicorn in my stocking on Christmas morning. Oh well, there’s always cake. Previous Post Christmas Eve box ideas :: bringing a touch of Magic to the night before Christmas! Next Post Merry Christmas & Have a Happy New Year!